Too minimal and your store interior feels bare and cold, too cluttered and individual products get lost in a sea of merchandise. It’s hard owning a store, even harder when you have so much to think about from staffing to displays and even how your shop floor is laid out. One that suits you and your store’s personality and culture best. You might opt for straight rows of shelving or display stands, easy to navigate and to plan where products are to be placed. Or you might go for a looping pattern with several key display points dotted over the floor and a clear path that takes you between them all, a great way of exposing customers to plenty of merchandise. If that doesn’t work for you then consider a free style approach where products are loosely grouped by a theme or style but placed at various angles making sure customers have to have a good look to cover all the ground. Do your research, head into stores that sell a similar product to you and figure out what looks and feels best. Not all display stands are going to work well for your products and not all mannequins are going to adequately display your clothes. 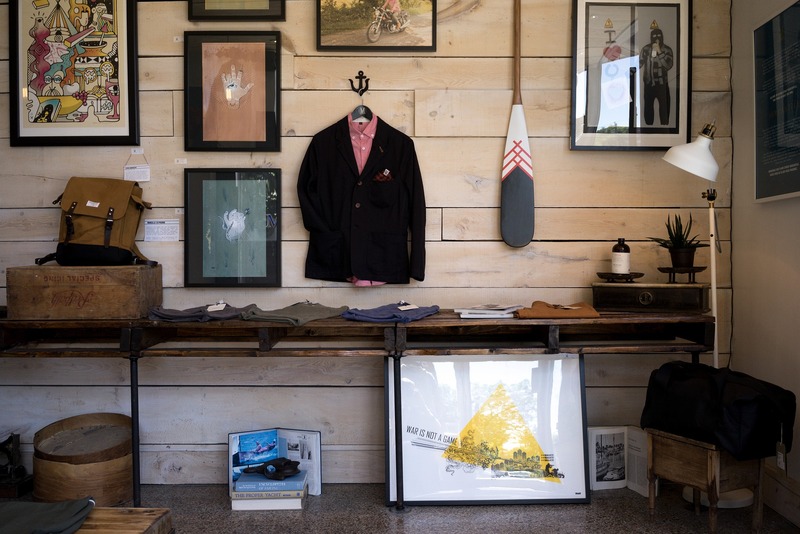 Look for the right material such as wood or metal for your stands and shop around for the perfect mannequins for sale from bespoke online retailers. Choosing a colour scheme will help inform these choices and help you create a look that works just the right way to welcome customers, reflect your values and sell your products. When Christmas and other seasonal milestones roll around make sure that you reconfigure your shop floor to place seasonal goods right at the front, drawing customers in through well-placed stands and an appropriate window display. Be creative with your stands, try and create scenes that stand out from the other shops and give your customers something more than seasonal goodies. Though it’s sad to say it, shoplifting does happen and it can cost you a small fortune if you’re regularly having high value goods stole from your premises. Always make sure that your more valuable stock is within your line of vision and that it is placed at the front of your store, where you can see it clearly. Customers tend to turn to their right when entering a shop, so by placing high value products on the right-hand side you’ll also be drawing attention to what you have on offer. Setting out your floor plan is a tricky business and getting it just right, even more so. Visualise how you want your business to look, choose a style and commit it to paper. Don’t be afraid to adjust and amend as you go and don’t stop until it’s just perfect.